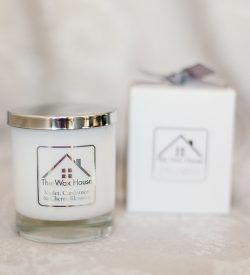 An urban aromatic fragrance that combines Juniper Berries with seductive warm notes of Sandalwood and humid Moss. 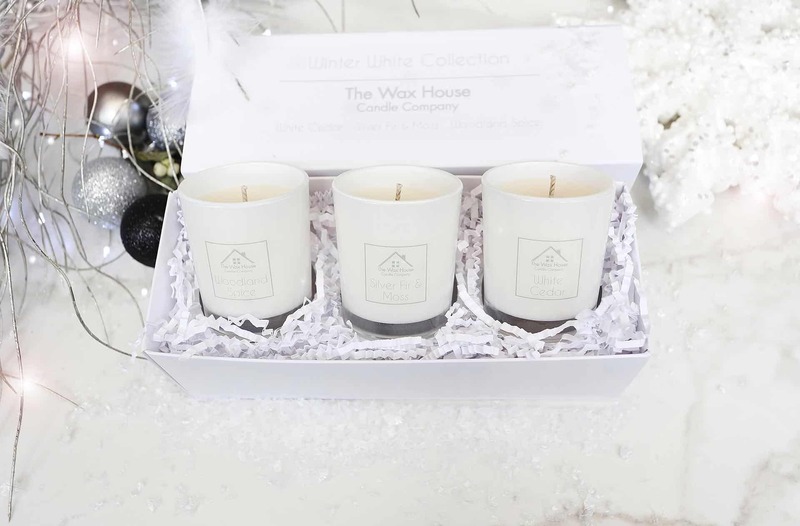 An oriental fragrance where Coriander and cool Lime rest upon a heart of warm Cinnamon and sliced Ginger are en-wrapped by a base of Vanilla Pods & Nutmeg. 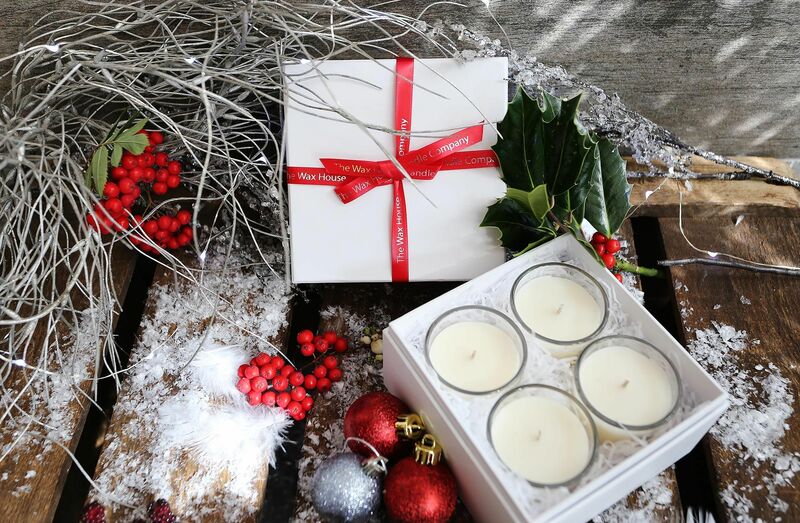 Give the gift of scent this Christmas. 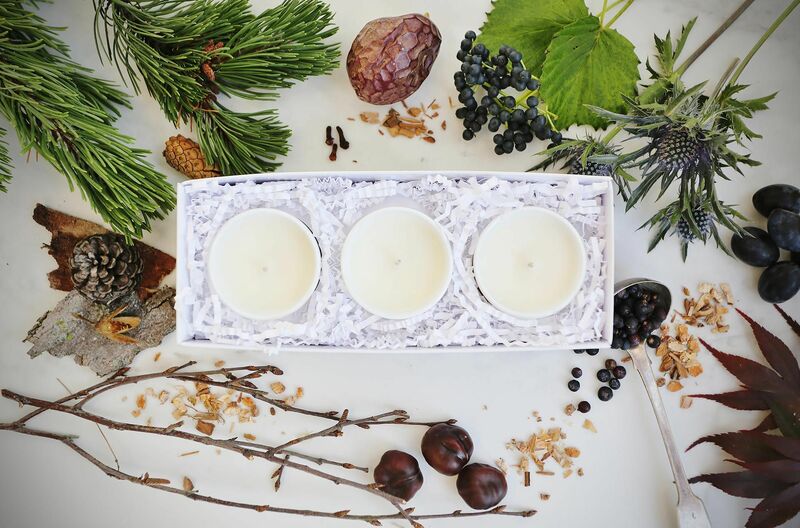 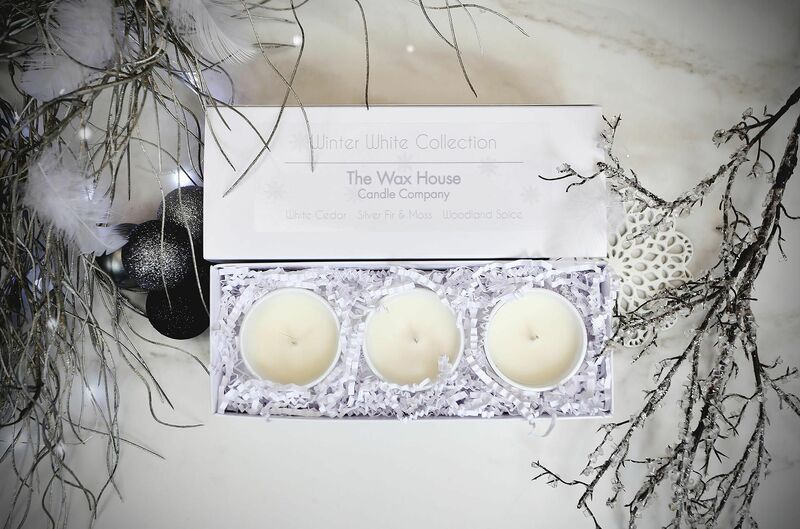 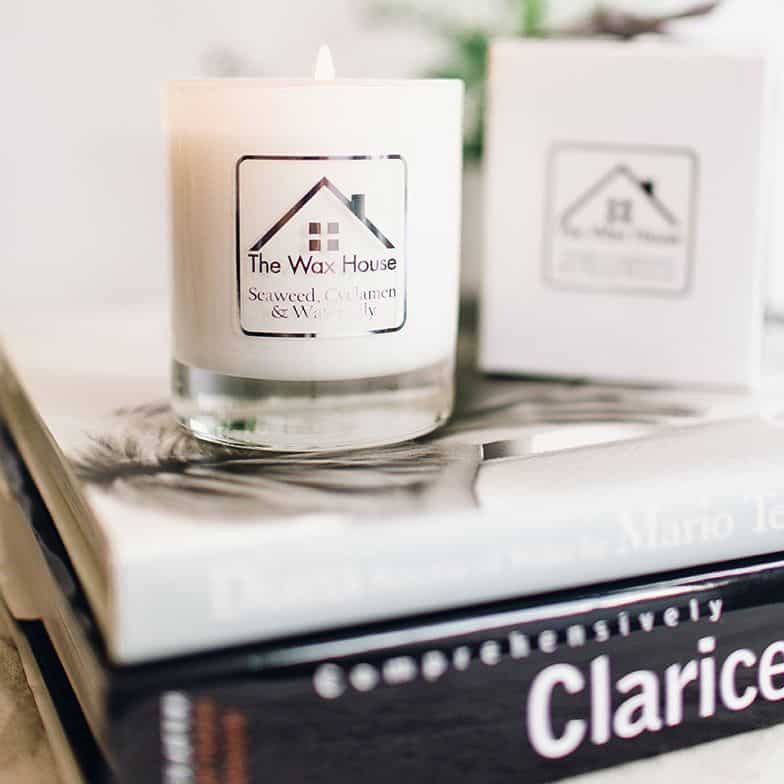 Carefully chosen scents that bring comfort and warmth through the colder months of the year.